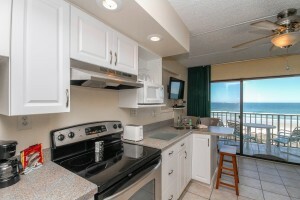 Rental Units are well maintained and most everything is up-to-date with minimal wear. The property may have some of the features of a higher “Gold” rating but there are some non-major items or areas that need improvement. Furnishings may show slight wear but overall the decor is attractive although not as consistent or well coordinated as higher rating levels. Kitchen and baths are in good condition and reflect current styles. Explore all Silver Rated Suites and a variety of other rental units available at Beacher’s Lodge. Need further assistance? 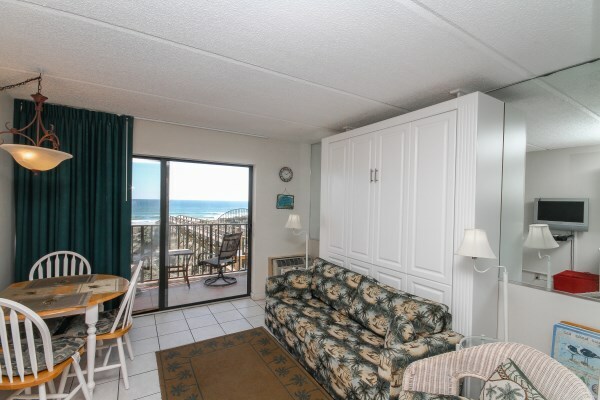 Please contact us, we are happy to help you find the beachfront condo suite that suits your needs best on your next trip to St Augustine, Florida.